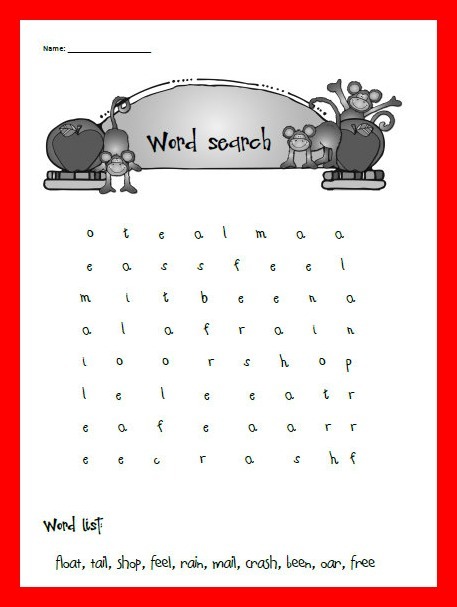 I just thought that I would share with you the word detective sheet that I created for my class today. It was a big hit so I am sure that you might know someone who would love it too! 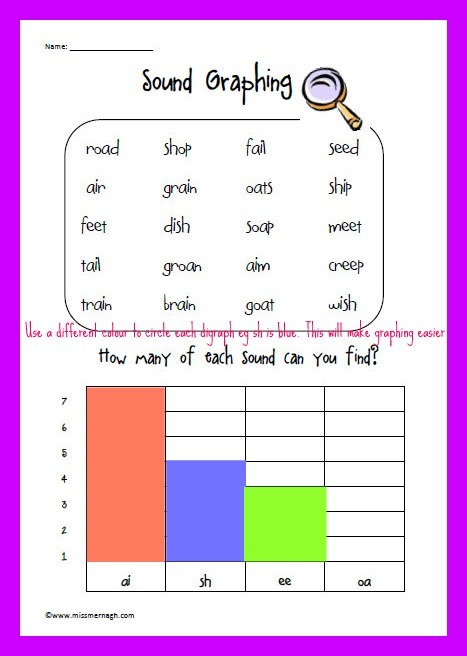 I am always on the hunt for or creating phonics printables. I am sure that many of you are exactly the same so I am only too glad to share. I plan on using this sheet tomorrow as the revision part of my lesson. 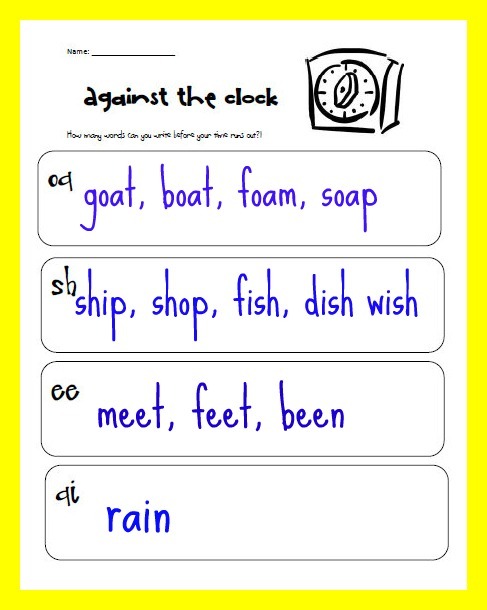 We have been practicing “encoding” or sounding out words on our whiteboard so this activity should be a nice extension of this. My class just love it when I use the big timer on our Interactive Whiteboard! I am sure that this printable will be a big hit. Hopefully they won’t spend their time glued to the timer rather than writing their words!! !